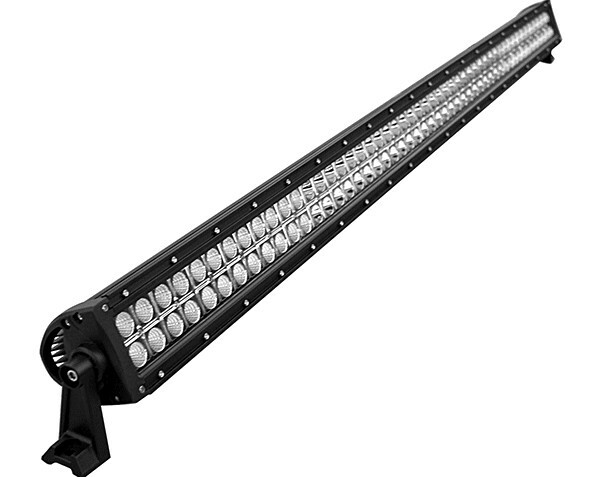 The STV Motorsports LED Light Bars will supplement your vehicle’s stock lights. They will provide your application a brighter and broader beam of light ahead, behind or on the side. 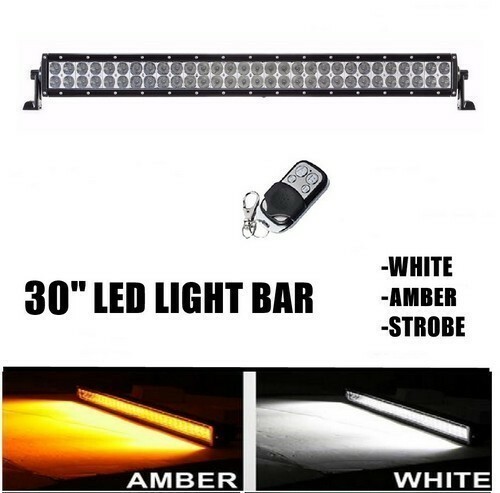 As a result, you will have a significant advantage for night driving when illuminating trails, campsites or work areas. 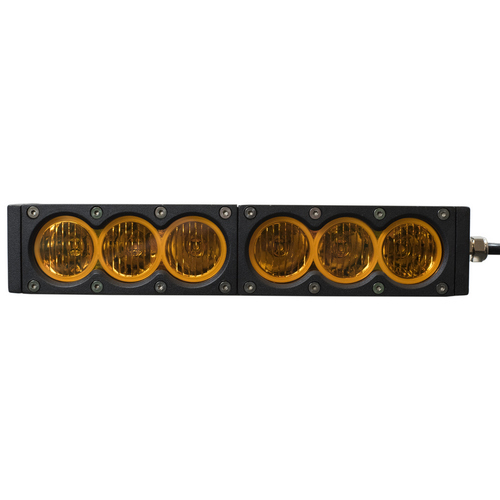 Our LED Light Bars are an important accessory for trucks to significantly increase the visibility at night, for ATVs and UTV’s as they give you an excellent output when it comes to brightness and light-weight intensity and also for any other vehicle whenever you need to see the surrounding or be seen. 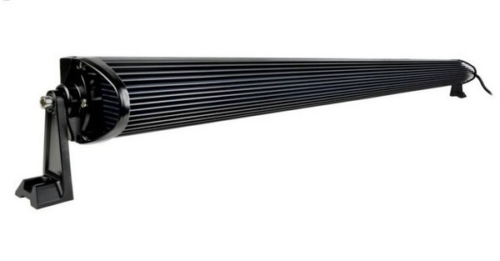 53 3/4 inch with mounting brackets, 52 Inch without mounting brackets. 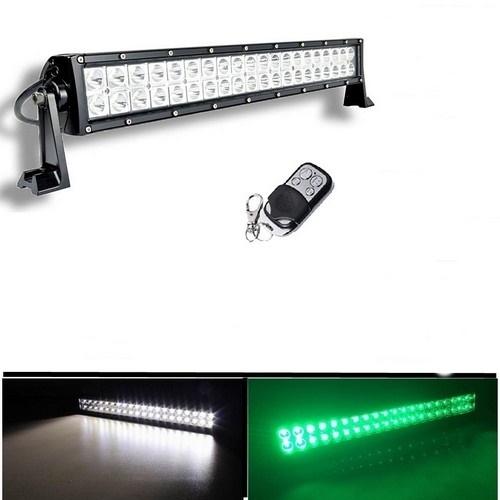 These LED Lights are extremely bright with a 60 degree flood beam that favors a wider beam width and a 30 degree spot beam that gives you more focused lighting and more distance. 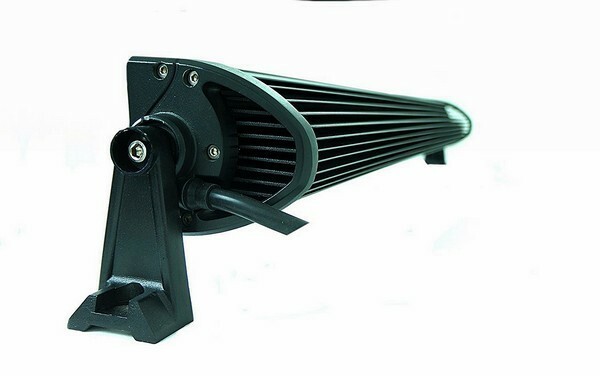 With the best quality and most efficient LED lighting for off-road use these high performance lights have a lifespan over 50,000 hours. Their operating voltage is 10-32V DC, including 12 and 24 Volts. Constructed from very solid aluminum with oversized heat sinks and tight current control designed for heating elimination. Two firm aluminum mounting brackets are included as well as the mounting hardware. The base color of the housing is black, anti-explosion, dust-proof and quake-proof. The lenses are made of toughed glass with a color temperature of 6000K. With 100 LEDs with 3W intensity each, this 300W LED Light Bar has a Luminous Flux of 24,000 Lumens. 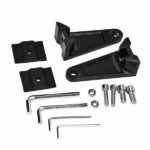 They will work with many applications: Trucks, Cars, UTVs, ATVs, SUVs, Boats, Tractors, Trailers, Snow Blower Vehicles, Motorcycles and Golf Carts.